There is already a race in Montmartre, les “Strides of the Tertre“, a 10K. 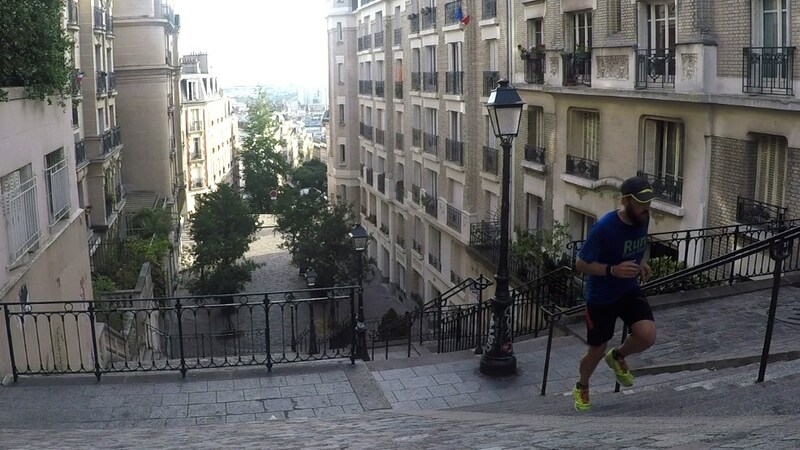 Here, it is indeed an urban trail that it is about, with beautiful climbs and descents (on stairs in particular). This is a first edition and, in addition, for a good cause. As part of its prevention and detection mission, the “Fondation du Souffle” promotes sport and physical activity in all its forms, which is essential for the respiratory health of all but also for respiratory patients. It is within this framework that it organises the first “Urban Trail de la Butte Montmartre”, a sporting, caritative and ” touristic ” event. We wish a great success to this new Parisian race!